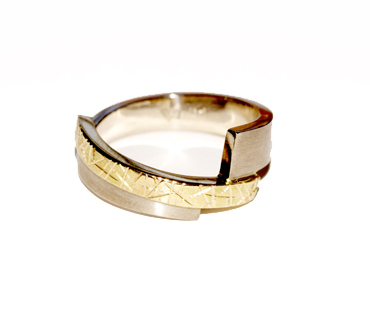 The first is an 18ct white and yellow gold ring. Lucky Leonard. 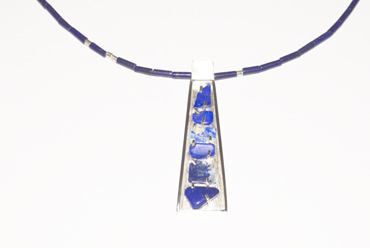 The second is a silver pendant made with small pieces of lapis that the customer found in Scotland.